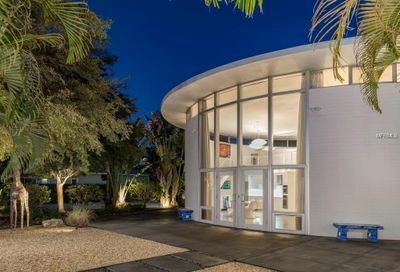 Gene Leedy architect is most notably recognized as a founding father of the Sarasota School of Architecture along with his forward-thinking architectural prowess and design philosophies.  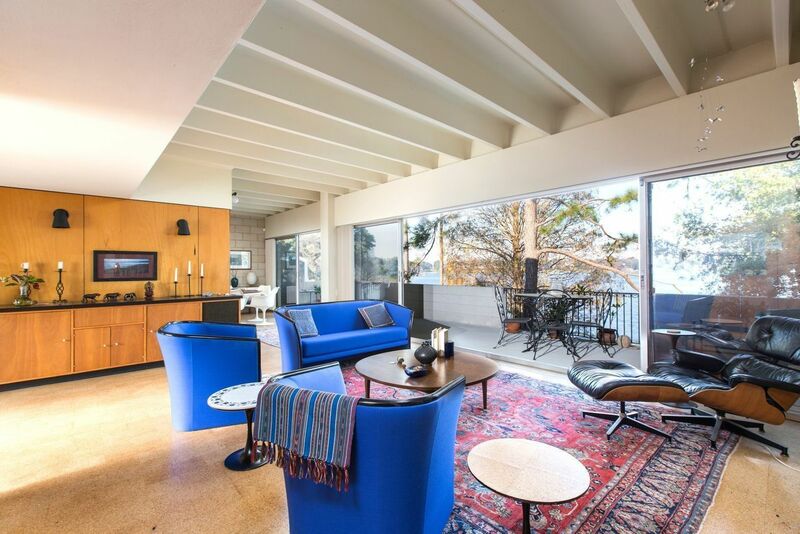 His style of architecture contains durable raw materials, appealing clean lines, light-gathering glass walls, smart storage solutions, uncomplicated living spaces and his trademark double T beams. 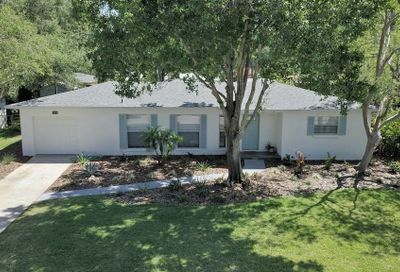 These simple elements are artfully blended to create a very organic living environment blurring the lines between interior and exterior living. 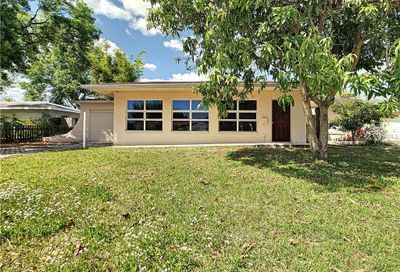 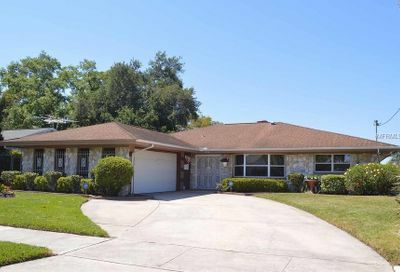 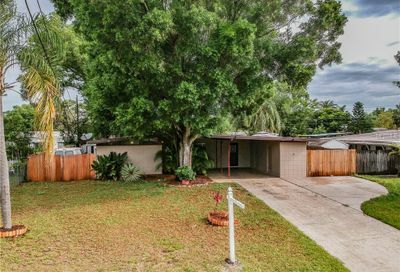 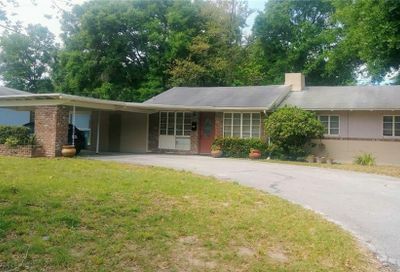 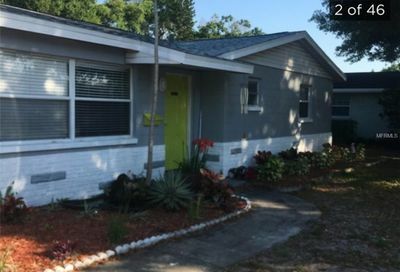 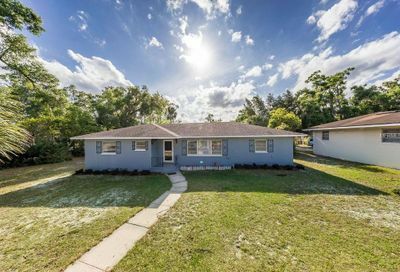 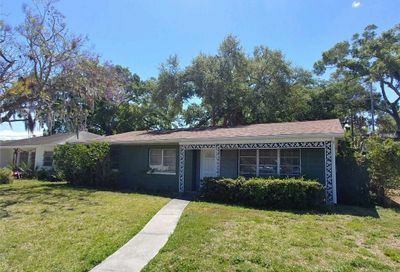 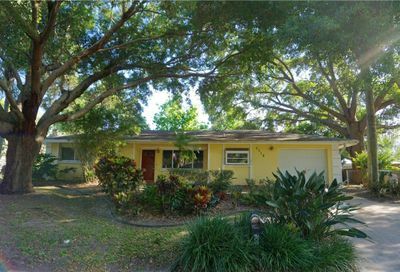 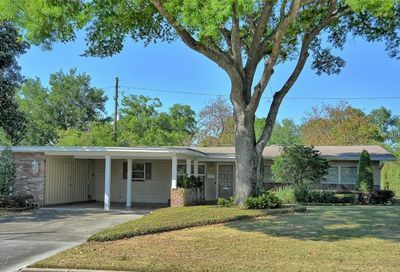 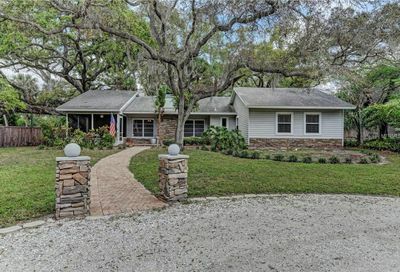 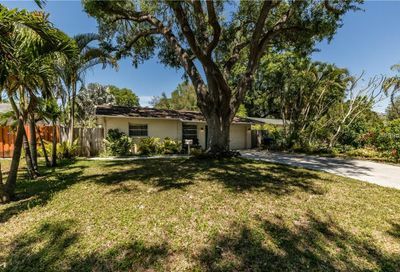 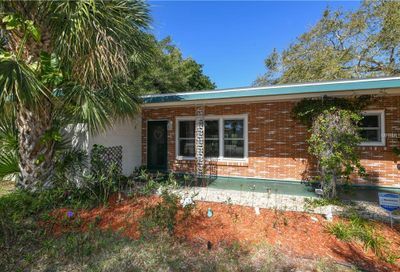 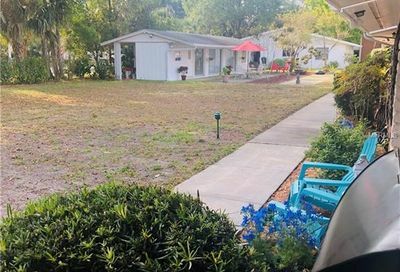 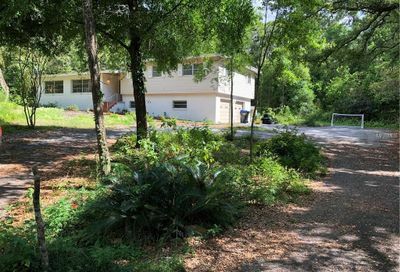 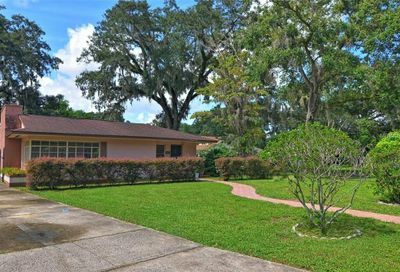 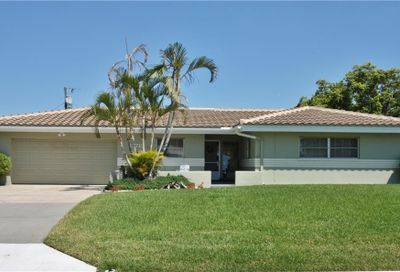 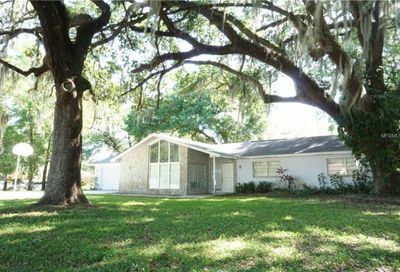 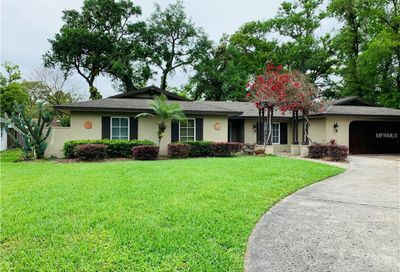 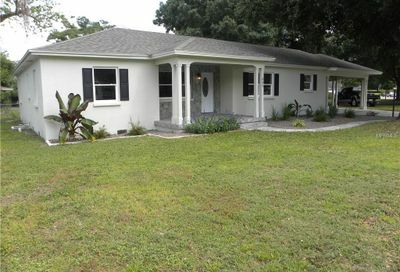 Winter Haven’s lush surroundings and abundant lakefront shorelines are the perfect backdrop for showcasing his style of architecture which may have influenced Mr. Leedy’s move to Winter Haven in 1954. 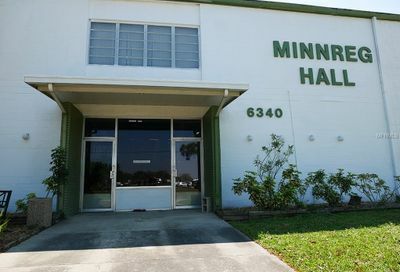 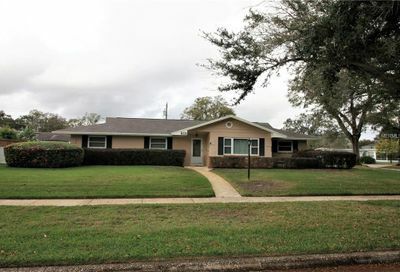 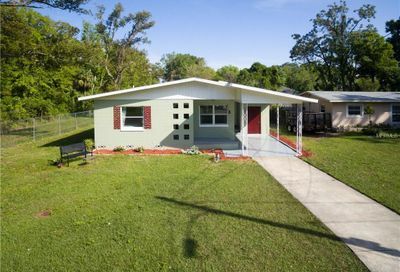 Winter Haven boasts more Gene Leedy buildings than any other location in the world! 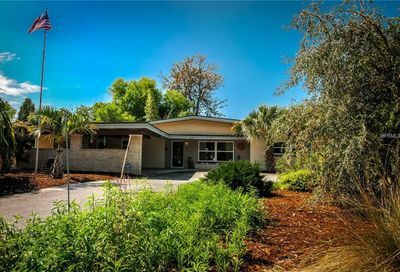 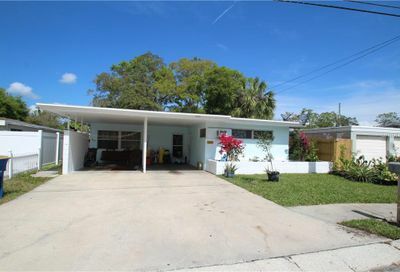 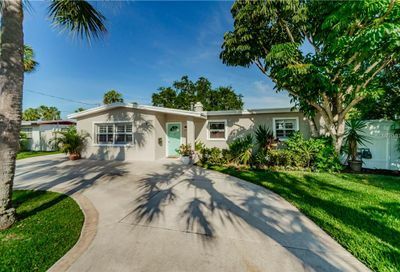 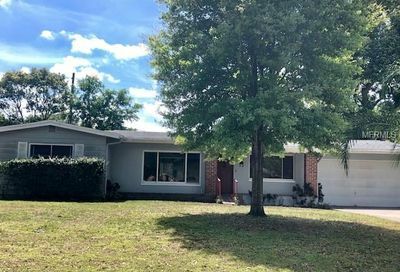 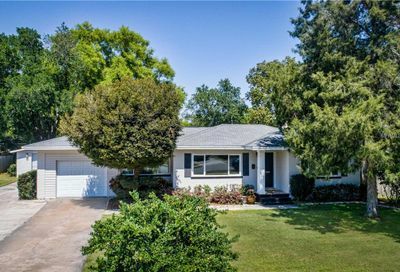 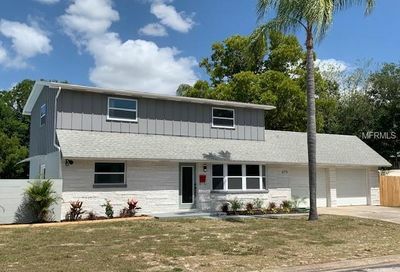 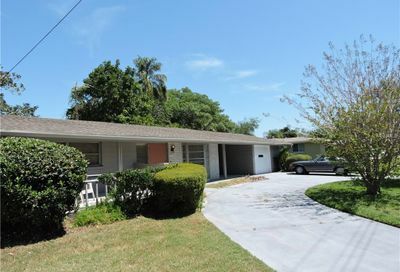 If you are looking to purchase a mid-century modern home with it’s own story and place in history, then a Gene Leedy home might be exactly what you are looking for. 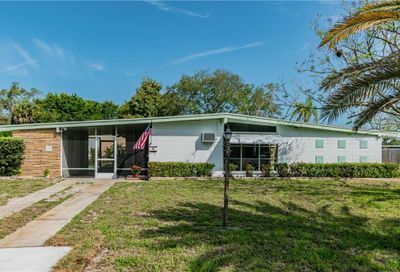 Contact us today for a list of these unique and highly prized homes. 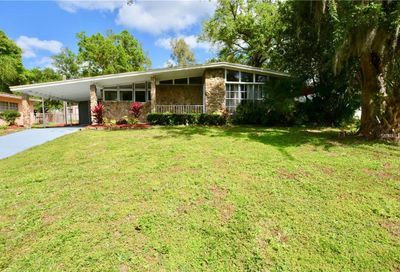 Here is a list of other on-market mid-century homes. 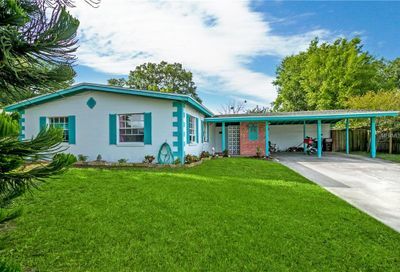 Some of these properties maintain many original features while others have very little left from their original splendor, but still offer some mid-century semblance. 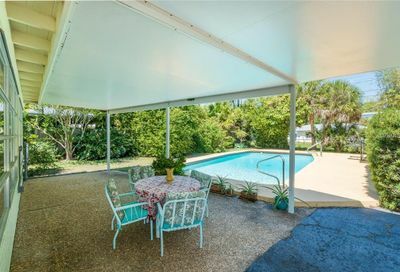 This list will contain some properties that are not consistent with mid-century design, but the listing agent’s description contains the words “mid-century” and they therefore populate.